← How to make money with Social Media? A new business in "global village"? 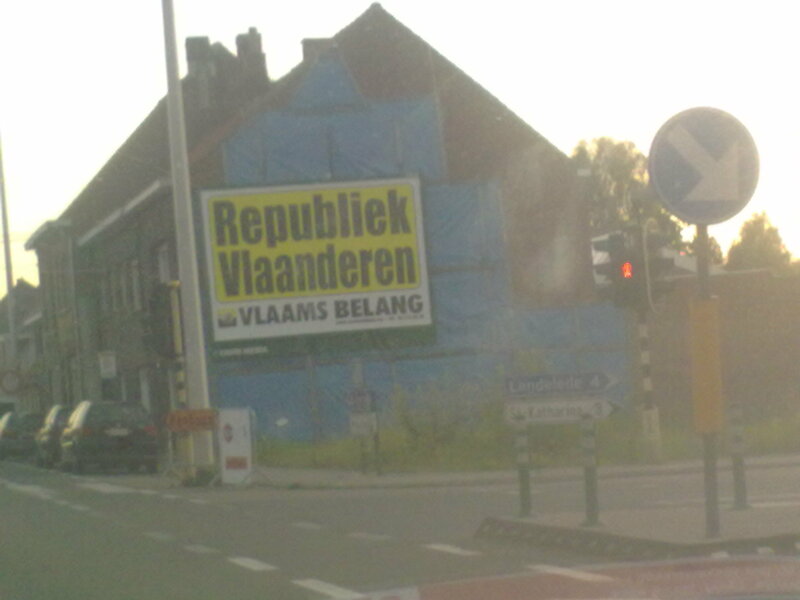 One Response to Flanders & its strong extreme right political party. On the frequency aspects of media buying.